If you've been an active YouTube user for more than a few years, you probably remember the days when the platform was filled to the brim with in-video annotations. These dialogue boxes were often used by creators to add useful information to their uploads post-release or correct any mistakes missed during the editing process. Unfortunately, they were often abused. 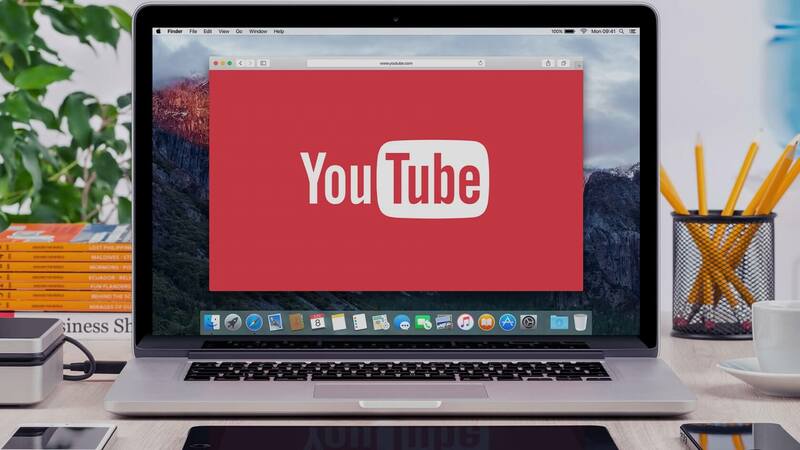 Some particularly bad actors would plaster the entire video play area with annotations, many of which would whisk viewers off to a different website when clicked. Things have gotten better over time, and the use of annotations has all but died out (particularly since they can be disabled), but YouTube has decided that it's better to be safe than sorry. Beginning on January 15, 2019, all annotations will be removed from the platform, and creators will not be able to add any new ones. For those who have gotten value out of annotations without abusing them, YouTube's decision could prove frustrating. For example, some older how-to videos utilized them to keep their information up-to-date over time. Next year, though, uploaders will have to begin relying on tools like Cards, End Screens, and the description box to achieve a similar effect.